Biometrics is the science of recognising individuals based on their physical and behavioural traits such as face, fingerprints, iris, voice, gait and signature. A typical biometric system may be viewed as a pattern recognition system which utilises advanced signal processing schemes to compare and match biometric data. The past decade has seen a rapid increase in biometrics research as well as the deployment of large-scale biometric solutions in civilian and law enforcement applications. Since the biometric data of an individual can be viewed as being personal and sensitive, issues related to biometric security and privacy have been raised. These include (a) spoofing, where an adversary presents a falsified biometric trait to the system with the intention of masquerading as another person; (b) evasion, where a person attempts to obfuscate or modify a biometric trait in order to avoid being detected by the system; (c) database alteration, where the templates stored in a database are modified in order to undermine system integrity; and (d) template compromise, where the stored biometric data is perused or stolen and exploited for illegitimate means. The goal of this special issue is to highlight recent advances made in the field of biometrics security and privacy protection. A number of signal processing methods have been developed to analyse the vulnerability of biometric systems and design solutions to mitigate their impact. At the same time, privacy-preserving constructs have been developed by signal processing researchers in order to ensure that stored and/or transmitted biometric data is adequately protected so as to prevent their use for purposes beyond those intended. The special issue will bring together the latest work in biometric security and privacy protection, with an emphasis on tutorial and review-style articles. While biometrics technology has revolutionized approaches to person authentication and has evolved to play a critical role in personal, national and global security, the potential for the technology to be fooled or ‘spoofed’ is widely acknowledged. Efforts to study such threats and to develop countermeasures are now well underway resulting in some promising solutions. While progress with respect to each biometric modality has attained varying degrees of maturity, there are some notable shortcomings in research methodologies... read the full CfP. We congratulate Xuran Zhao for having successfully defended his PhD thesis, entitled 'Multi-view Dimensionality Reduction for Multi-modal Biometrics'. 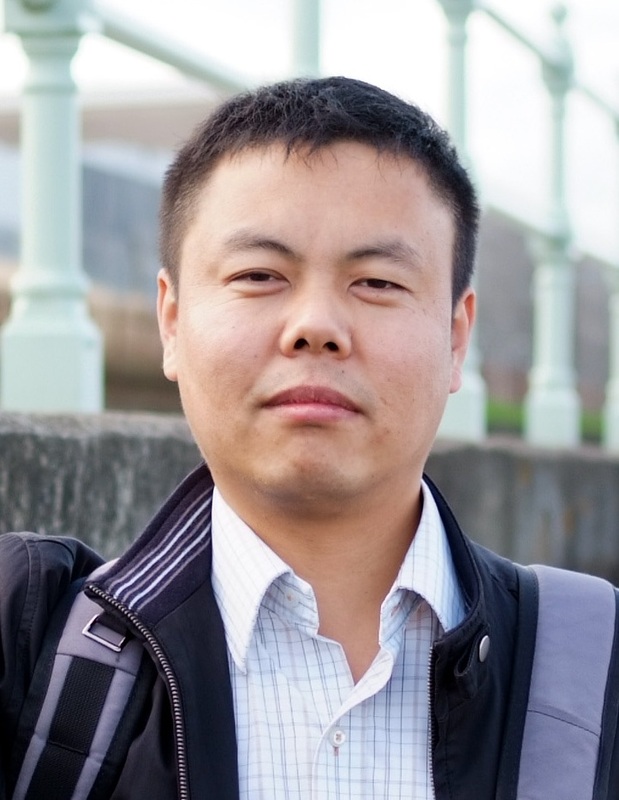 Following his graduation, Dr. Xuran Zhao will be leaving EURECOM to join the Statistical Machine Learning and Bioinformatics Group at Aalto University in Finland as a post-doctoral fellow. We wish him the greatest success. 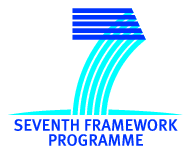 The EU FP7 TABULA RASA project has been identified as an EU success story. EURECOM's Speech and Audio Processing Research Group led the activities in speaker recognition within TABULA RASA. A quote from the official press release: "Many of us keep personal and confidential information on our smartphones and tablets, so we need to have confidence that we can fully rely on these biometric tools. The European Commission is pleased with TABULA RASA's success so far. 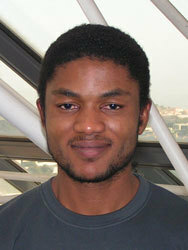 No other research group has achieved such advanced results in biometrics to date." 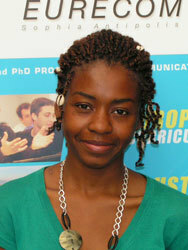 After completing her PhD in 'Acoustic echo cancellation for single- and dual microphone devices: Application to mobile devices,' Dr Christelle Yemdji Tchassi has accepted a new position at Intel Mobile Communications. We wish her the very best in her new role. 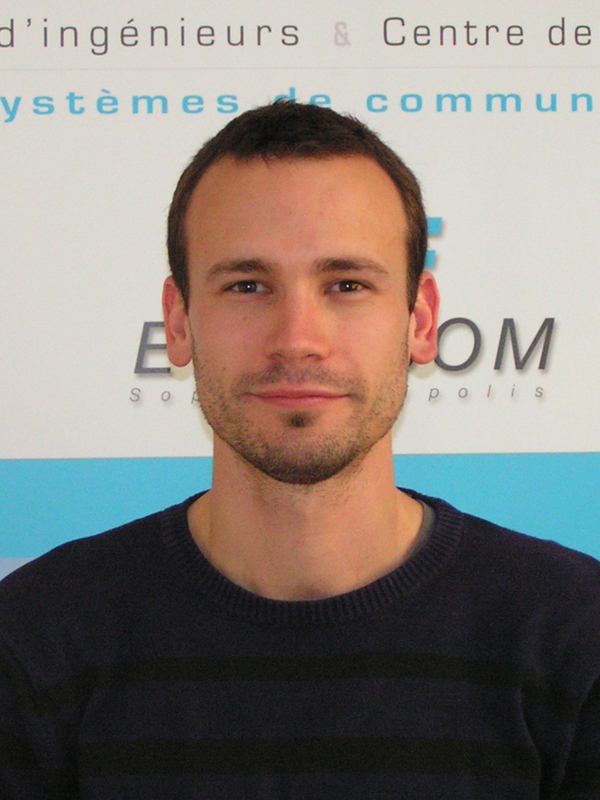 After 18 months at EURECOM as a post-doctoral fellow, Dr. Adrien Daniel has accepted a new position at NXP Sofware in Sophia Antipolis. We wish him the very best in his new role. 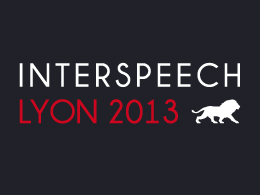 A special session on spoofing and countermeasures for automatic speaker verification has recently been accepted into the technical programme of Interspeech 2013 in Lyon. Outline: It is widely acknowledged that most biometric systems are vulnerable to imposture or spoofing attacks. While vulnerabilities and countermeasures for other biometric modalities have been widely studied, automatic speaker verification systems remain vulnerable. This special session aims to promote the study of spoofing and countermeasures for the speech modality. We invite submissions with an emphasis on new countermeasures in addition to papers with a focus on previously unconsidered vulnerabilities, new databases, evaluation protocols and metrics for the assessment of automatic speaker verification in the face of spoofed samples. In particular, we aim to stimulate new interest from colleagues working in related fields, e.g. voice conversion and speech synthesis, whose participation is sought for the design of future evaluations. 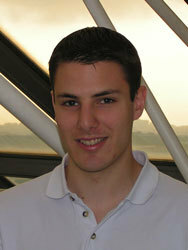 After completing his PhD in 'New Insights into Hierarchical Clustering and Linguistic Normalization for Speaker Diarization,' and brief subsequent spell at EURECOM contributing to the European / Joint-national ALIAS project, Dr Simon Bozonnet has accepted a new research position at Telisma, onMobile in Paris. We wish him the very best. 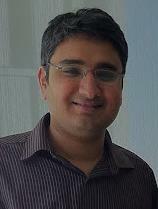 After completing an 18-month post-doc at EURECOM working on the ALIAS project, Dr. Ravichander VIpperla has recently joined Nuance Communications, Cambridge in the UK as a Senior Research Scientist in acoustic modelling. Dr. Asmaa Amehraye Fillatre joins the Speech and Audio Processing Research Group to work on the ALIAS project and to take over from Ravichander Vipperla and Simon Bozonnet. Asmaa's Ph.D research was related to perceptual speech enhancement and was supported at Telecom Bretagne in collaboration with the University Mohamed V-Agdal of Morocco. From December 2008 to November 2009, she was a post-doctoral internship at the Signal and Image Processing Department at TELECOM Paristech where she worked on Multimodal Dialogue Systems. 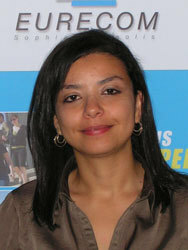 From November 2009 to July 2012, Assma was an Assistant-Professor at ESIGETEL (Fontainebleau). During this time she worked on the national QuoVADis project and the EU CompanionAble projects whose goals were to provide Ambient Intelligence technologies to help the elderly live at home through an assistive environment. Her previous expertise in these projects will be of great benefit to the ALIAS project. After one year with Nuance Communications, EURECOM alumni Dr. Dong Wang is appointed as an Assistant Professor at Tsinghua University in China. 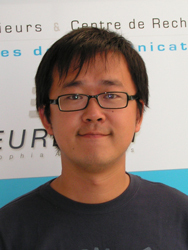 EURECOM alumni Dr. Dong Wang has accepted a position as Senior Research Scientist at Nuance Communications.